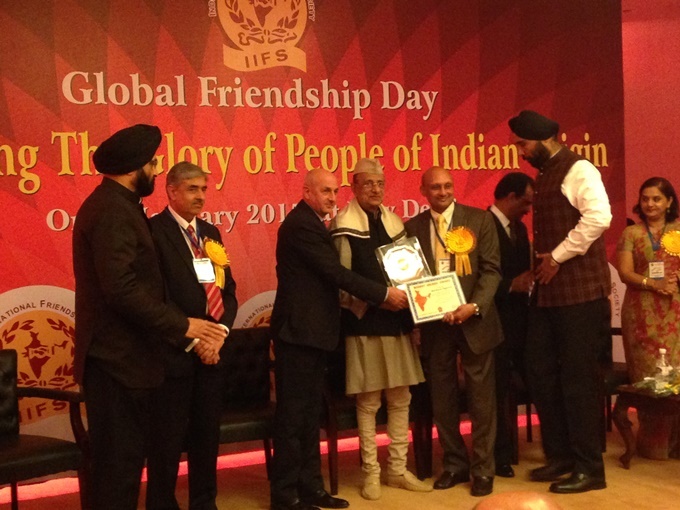 Shiv Aggarwal was one of 23 awarded the Bharat Gaurav Award at the Le Meridian in New Delhi on January 6, 2015 by the India International Friendship Society on its Annual Global Friendship Day for his achievement in serving the South Asian community through his Global Mall and for his contributions to many nonprofit organizations. Shiv is one of the high profile, highly respected faces in the Atlanta community. Articulate, genial, courteous, modest, and hospitable, he is also a dynamic, innovative, multi-tasking real estate entrepreneur, owner of Atlanta’s iconic Global Mall. Punjab born Shiv graduated in Business Studies from Delhi University and immigrated to Baton Rouge, Louisiana in 1982 where he launched his business career in real estate. Due to the economic downturn, he moved to Atlanta four years later. He honed his entrepreneurial skills by dealing in shopping centers, office complexes, and residential apartments. He and his wife Anushi married in 2001. In the same year, he acquired Global Mall, which at the time was a rundown health and fitness center. Shiv renovated the 222,000 sq. ft. two-story building into what is now the metro’s favorite South Asian business, social, and cultural beehive—the first premier indoor South Asian mall in North America. It has weekly attendance of 6,000 to 8,000. His Global Mela is an eagerly anticipated event; the 15th Mela attracted over 15,000 visitors. Shiv supports many worthy causes. 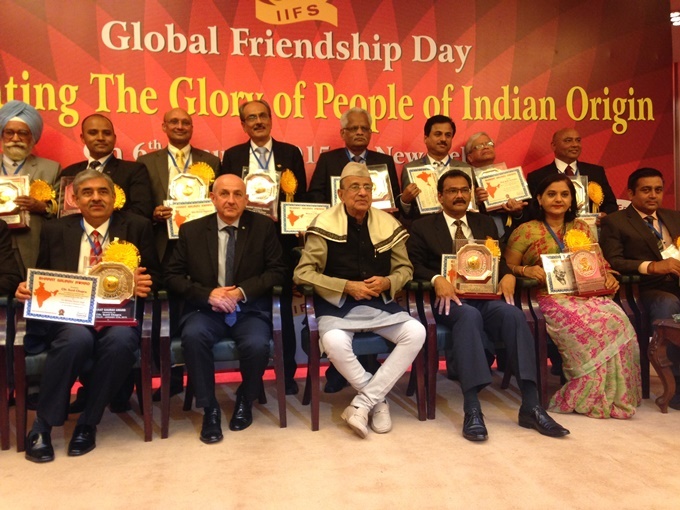 As President of the Ekal Vidyalaya Foundation he has hosted many events to get sponsorships for Ekal schools. 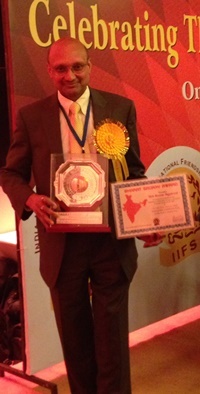 He is a member of the Vishwa Hindu Parishad (VHP) and life member of IACA. He has given space in the mall for nonprofits such as GAPI (Georgia Association of Physicians of Indian Origin) Volunteers Clinic and the GOPIO (Global Organization of People of Indian Origin) office. Under his Chairmanship of the Board of Directors for the Gwinnett Village C.I.D. (Community Improvement District), projects for better infrastructure, police protection, and beautification of Gwinnett County have been implemented. His services have been recognized by IACA, GOPIO, VHP of America, GA Asian Times, and the Gwinnett Chamber of Commerce (as a top 50 finalist for “Pinnacle Top 25”).